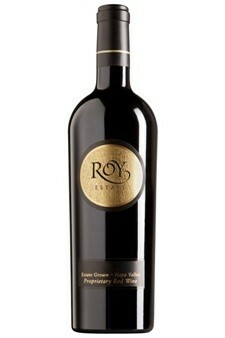 From the estate, the very low yield of 2008 helped produce this remarkable, concentrated and sophisticated wine. Making wines since 2005, this site continues to amaze my palate by its finesse, purity of flavor, depth and European style. The powerful nose of rose petal, violet, sweet cherry, scorched earth and spices is extremely inviting. The mouthfeel is muscular and concentrated with layers of polished and fresh flavors of black and red cherry, black currant, forest scents, and chocolate finishing with refined tannins. This complex wine is beautiful now and will continue to engage & evolve.